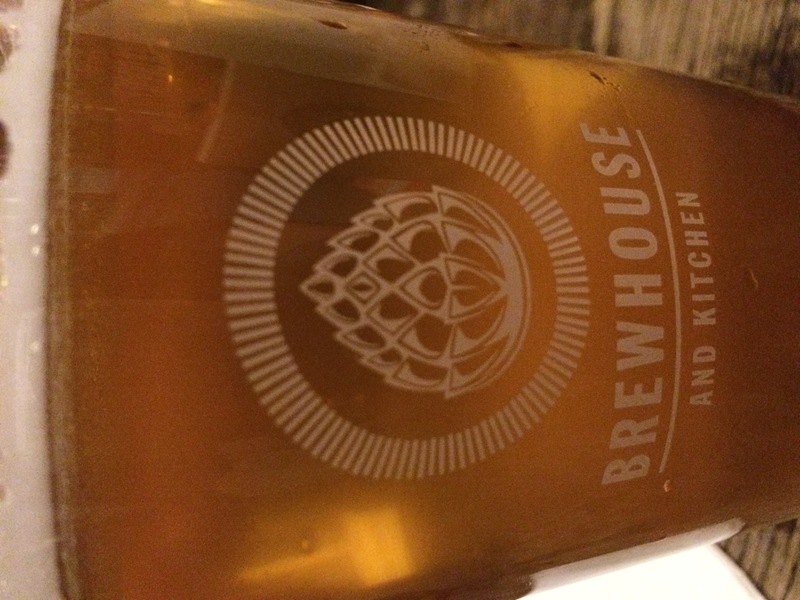 I went for the Hornigold Pale Ale to toast the occasion and may of polished it off rather quickly…. With my friends after pouring over the menu for a while trying to decide what to pick from the delicious sounding menu. We went for the Ribs, Wings and Things sharing platter with home BBQ glazed pork ribs and chicken wings, french fries, coleslaw and corn on the cobs. I love me some wings and ribs so very very happy with this choice. Fall off the bones tender wings and ribs, spot on. 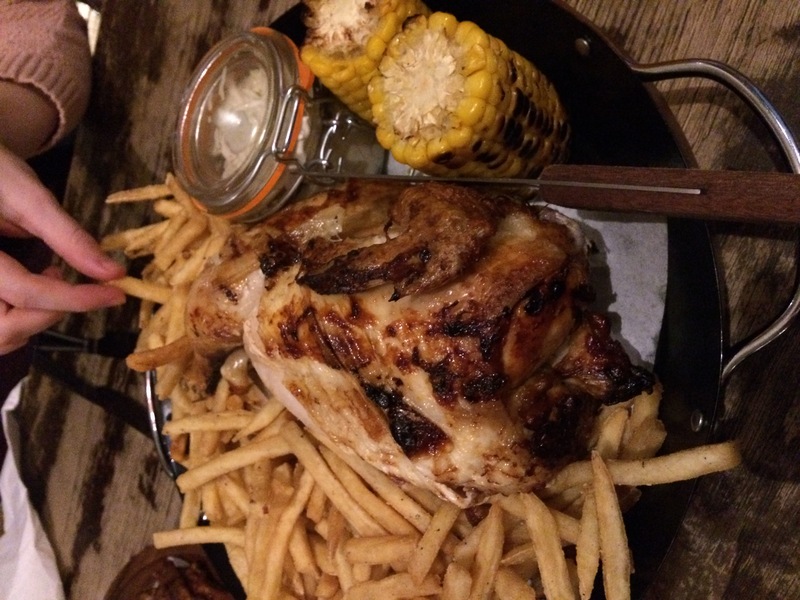 As we were also with two hungry boys and in need to have something to soak up all the delicious beer sampling, we also ordered the Beer Can Chicken , whole roast chicken infused with beer and BBQ sauce with french fries, coleslaw and corn on the cobs. Such a juicy and tender little bird. I played mum and carved the bird, even though it would have just fallen of the carcass it was that tender. A good platter to share with friends and everyone getting stuck in. Love this style of food. 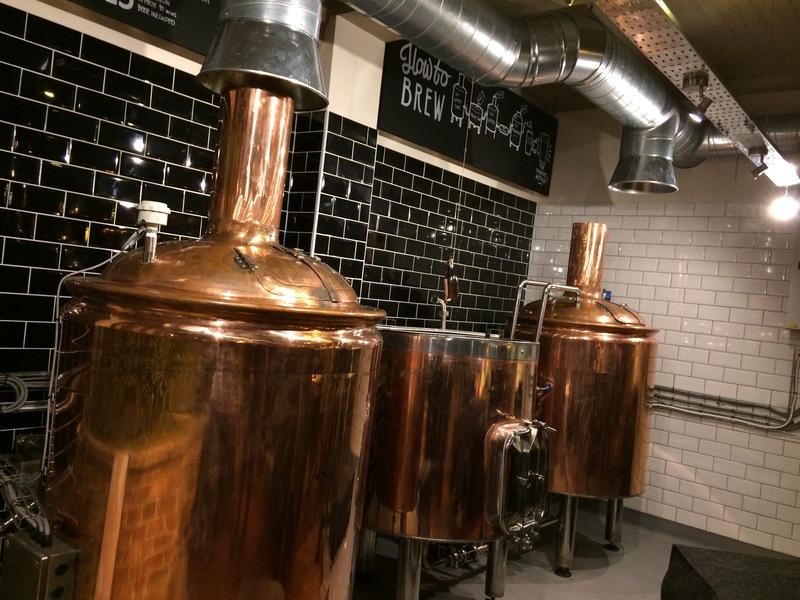 We had a quick nose around the microbrewery and going to try to get some friends together to do the brewery experience soon. 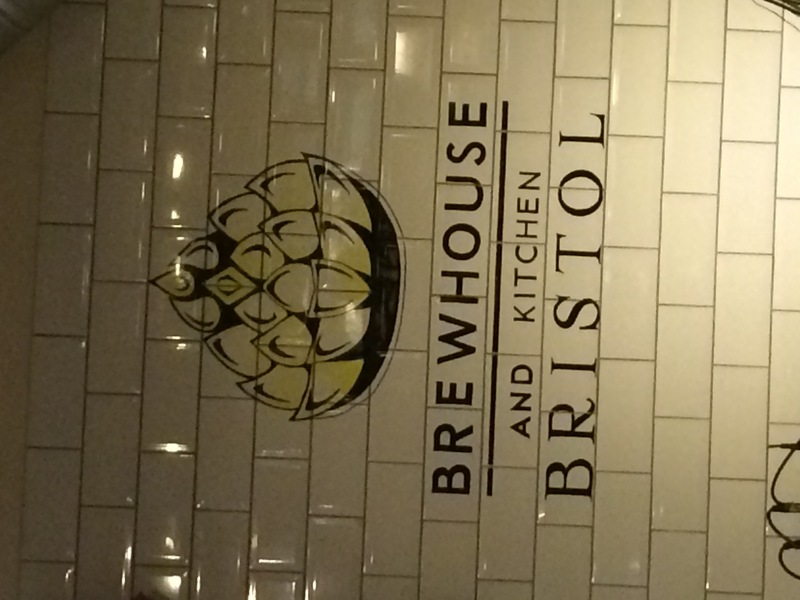 Welcome Brewhouse, can’t wait to hang out there again soon.